His do-it-yourself repair books have sold more than 200 million copies. If you’ve ever wrenched on a car, then you’ve probably used a Haynes repair manual. The iconic Haynes books, which feature colorful covers and often detailed cutaway drawings, have been a boon to do-it-yourselfers since they first appeared on shelves more than 50 years ago. 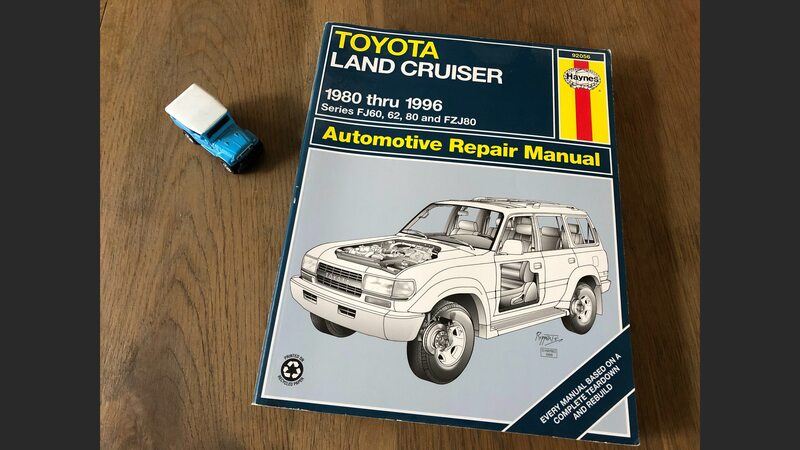 With step-by-step instructions complete with photos and exploded diagrams, Haynes manuals have helped show many enthusiasts that it’s possible to fix almost anything on your own. 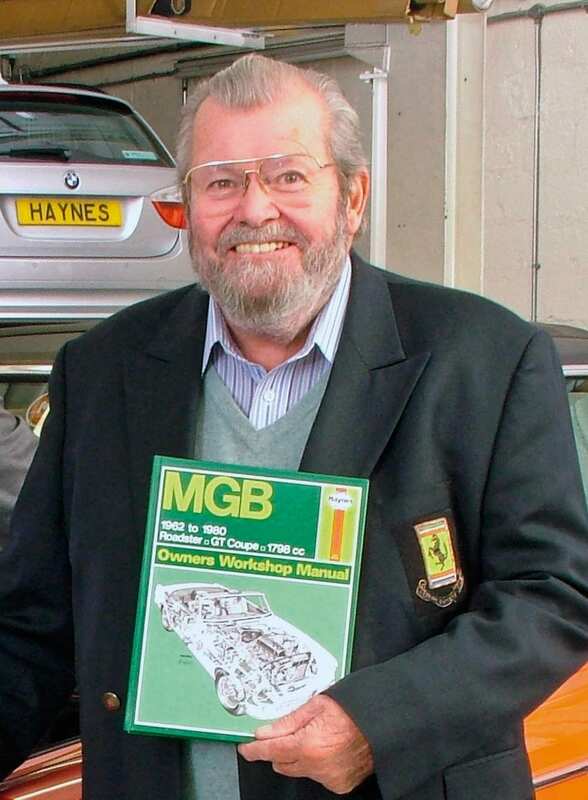 We’re sad to report that the founder of Haynes Publishing and the author of the very first Haynes manual, John Haynes, has died at the age of 80. As Haynes Publishing wrote in its own obituary, John Harold Haynes fell in love with cars early in life. Born on March 25, 1938, in British Ceylon, Haynes enjoyed riding in his father’s Morris 8 sedan as a child. He moved to the U.K. when he was 12 to attend boarding school with his brother. There, he convinced his Head Master to let him skip rugby so he could tinker with an Austin 7. Eventually he modified it into what is known as an Austin 7 “Special,” and his design proved so popular that he decided to write a booklet detailing how to build one. The first 250 printed copies of that booklet, titled Building a 750 Special, reportedly sold out in 10 days. It wouldn’t be until 1965 that Haynes would turn that initial success into his lifelong pursuit. During his time in the Royal Air Force, Haynes helped rebuild an Austin-Healey Frogeye Sprite that a colleague had purchased in poor condition. That experience made him realize that factory shop manuals of the day weren’t very helpful to the average car owner. He photographed the teardown and reassembly of the Sprite and used those photos in the very first Haynes manual, which was published in 1966. Since then, the company says it has sold more than 200 million Haynes manuals across the globe. Haynes is survived by his wife Annette, his two sons J and Chris, and his grandchildren Augusta, Chrissie, Edward, Freya, and Nicholas. We have no doubt that the books he helped create will continue to show future generations of gearheads that they, too, can do it themselves.